Just owning chickens is naturally not enough to have a perfect farm. It takes generations of work to get a flock going at top form, and if you’re not willing to put in a good deal of work to breed out the best possible chickens, you’re just not going to break through to the top level with chickens that can compete in competitions or have a continuous flock of chickens with positive traits. There are a few things you can do when breeding that will go a long way in the future, so take this advice to heart. There is a general stigma against inbreeding regarding animals. Purebred dogs and cats tend to have more health problems as the breed standards unfortunately encourage physical appearance over overall health, but a chicken is not a cat and it is not a dog. 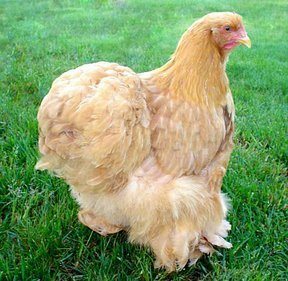 With purebred chickens, characteristics specifically intended to help poultry live stronger, healthier lives are encouraged over any others, meaning that to some degree, inbreeding is a good thing for chickens. 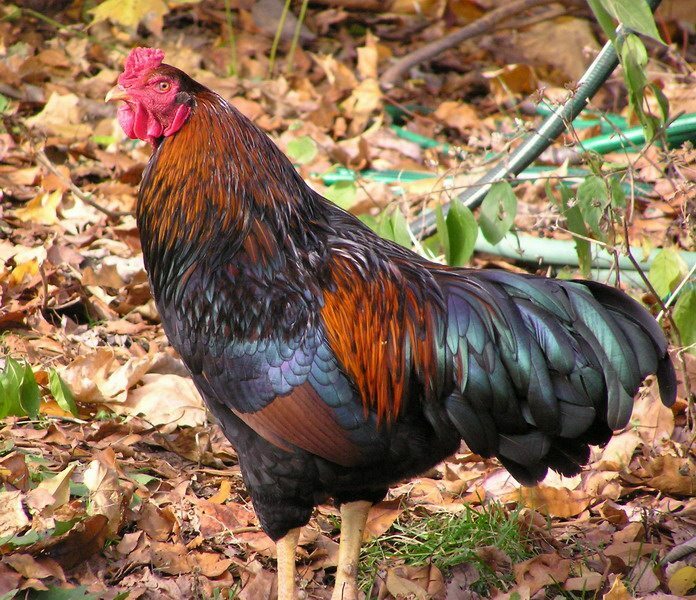 However, there is still a point where there needs to be some diversity, and it is very much unwise to continually breed the same hen with a new rooster offspring each time as after about two generations there will be greater and greater risk for complications. A larger flock will alleviate this problem since there will be a bigger pool to select from, but it will require more from you in terms of attentiveness and research. The key to breeding strong chicks is to select parents that tend to have very favorable traits, such as outgoingness around humans or very active daily routines. With chickens, you will find that personalities are actually somewhat hereditary, so a quiet rooster is likely to beget a quiet rooster, though there is still some chance involved when mixing one chicken with a strong trait and one chicken with a weaker trait. 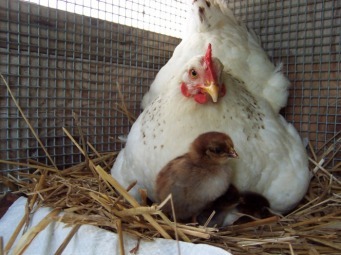 For instance, you could have a loud hen but a quiet rooster and end up getting a clutch that hatches into loud chicks. Knowing the science behind dominant and recessive genes will become key for breeding properly. Much of the time it’s just simplest to pick the trait you want bred the most and focus on only encouraging breeding between poultry that fits that standard, but the double-edge here comes when you want to encourage multiple important traits, such as hens that are both great layers but also not broody or roosters that are non-aggressive but also outgoing. At the end of the day, careful research is what’s going to provide the best results. You’ll need to get in the habit of taking notes and being patient with what you find. Breeding takes a lot of trial and error and getting it just right won’t happen overnight. Be sure to ask reputable breeders for any advice they may have and be open to suggestions. And above all, good luck!